Qualcomm at a recent media event in New York City provided a glimpse of the future, otherwise known as its Snapdragon 820 mobile chip. The gathering brought together much of what we’ve heard up to this point. 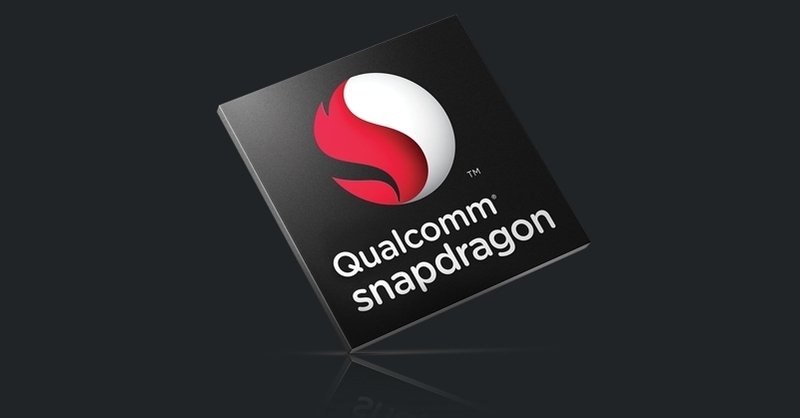 At the heart of the Snapdragon 820 are four Kryo CPUs alongside an Adreno 530 GPU, a Hexagon 680 DSP, an X12 LTE Cat. 12 modem capable of speeds of up to 600Mbps down and the Spectra ISP that Qualcomm previously promised would deliver DSLR-like quality results (the jury is still out on that one) at up to 28-megapixels. It’ll be built using a 14nm FinFET manufacturing process. Qualcomm focused much of its marketing effort on stepping back from octa-core to quad-core; as PC Mag points out, the 820 often only uses two cores at a time. Travis Lanier, senior director for product management at Qualcomm, said there’s very little evidence that operating systems can take advantage of more than two or three cores. There’s certainly a lot of truth in that statement as Apple, for example, uses just two cores in its current-generation iPhones. In our testing, the iPhone 6s Plus obliterated the competition in nearly every benchmark. Compared to the Snapdragon 810, Lanier said the new chip offers twice as much performance on single-threaded tasks at double the power efficiency while the Adreno 530 is reportedly 40 percent faster than the Adreno 430 it replaces. Other noteworthy additions include a new speaker amp / protection IC for improved audio quality and Sense ID which foregoes capacitive fingerprint readers for a system that uses ultrasonic sound waves to map and authenticate a fingerprint. As AnandTech notes, Sense ID can penetrate materials like aluminum and glass and remains reliable even through contaminants such as dirt and water. The Snapdragon 820 is expected to show up in smartphones sometime in the first half of next year. CES may be too soon; if so, Mobile World Congress will almost certainly be a lock.